Narrow Rim china is ideal for heavy-duty foodservice operations. The gloss finish aids in scratch resistance and helps prevent stains. All of these dishes feature a timeless look that can fit seamlessly with any dining venue or event. 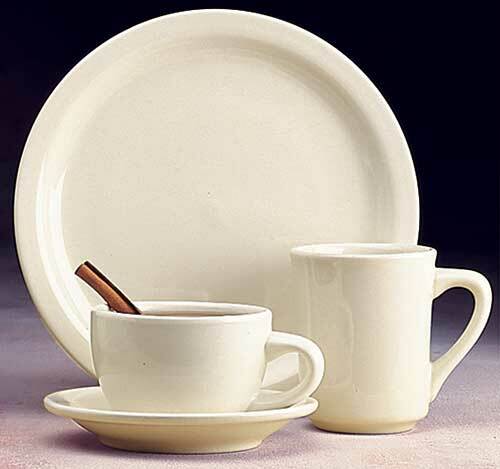 We offer quality narrow rim china to fit your commercial foodservice needs!